Find everything you need to apply for the Headwaters Incubator Program here. Sample application materials are available below; please note these will be updated in later 2019. Applications for the 2020 growing season will be accepted beginning in October 2019. 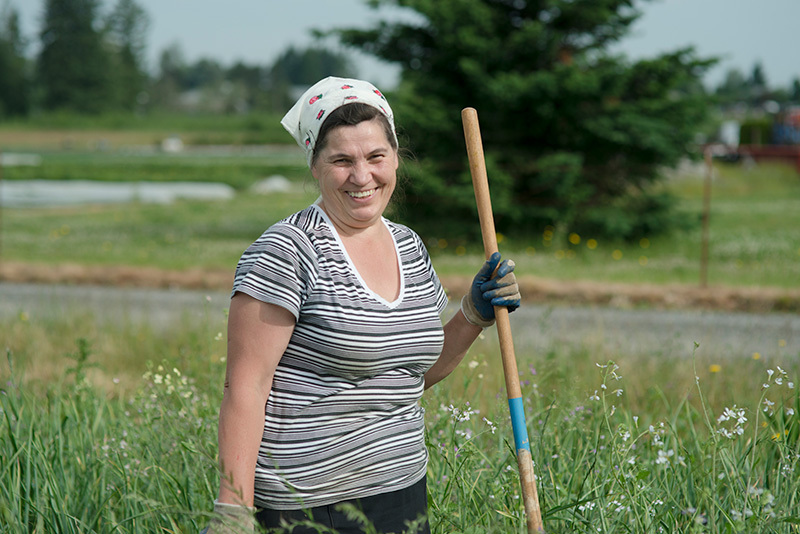 Please contact Rowan Steele, our Headwaters Farm Program Manager at rowan@emswcd.org or (503) 939-0314 with any questions about the application process or the program, or to schedule a tour. All applicants should review all of the Incubator Program Information. EMSWCD values diversity and equity within our incubator program. We encourage applicants of diverse backgrounds and traditionally underserved communities to apply. It is recommended that all potential applicants review the requirements for the Farm Business Plan. The Farm Business Plan is a critical piece for demonstrating the viability of one’s proposed business, so make sure to give yourself sufficient time to draft a quality plan. The strongest incubator program candidates are those that have fully committed to their prospective farm business and have thoughtfully planned for items noted in the Farm Business Plan. 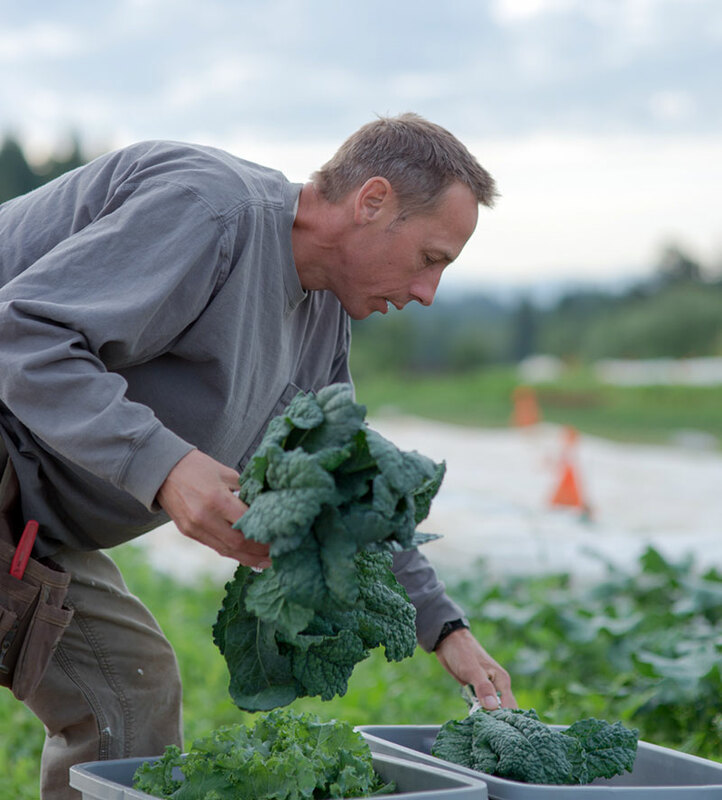 See behind the scenes at Headwaters Farm!